We want all of our customers to experience the impressive level of professionalism when working with ANDI Mediterranean. Because of this, since 2018, we are official distributors, in Greece and Cyprus, of AHA Hyperbarics company. All of our services, especially this product, exist to make your life easier and stress free. You can trust us to supply you with the best products, as well as top quality customer service. All of the provided training programs are carried out by licensed hyperbaric instructors. 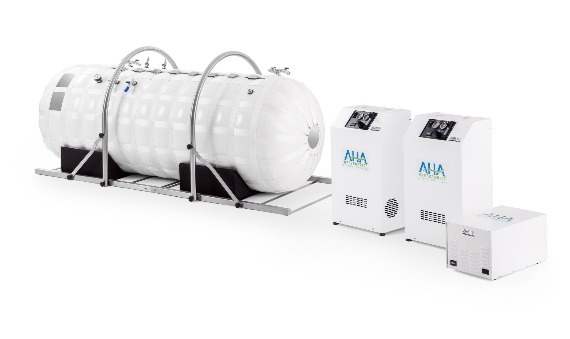 The training of our courses is being carried out in cooperation with AHA Hyperbarics. ANDI Mediterranean is a training organisation whose aim is to provide recreational scuba diver training throughout Greece, Cyprus and Malta via its authorized centers and instructors, who in turn, certify qualified divers. Furthermore, it provides its members continued support and information on developments regarding diving technology, so that students undergoing training qualify with the highest standards regarding safety, confidence whilst diving and breathable air quality. With great joy and pride, we inform you that new year greets us into the family of ANDI Mediterranean.  ANDI Mediterranean administrative regions, as an official ANDI International RHQ, are Greece, Cyprus and Malta.